THIS BLOUSE IS NOW IN PRODUCTION AFTER BEING VOTED IN BY THE MAJORITY OF YOU! COMMENTS : Definitely cotton rather than polyester. Or perhaps silk? A beautiful top. COMMENTS : This is a great staple piece. COMMENTS : Perhaps cotton/silk blend? If not, polyester will do. 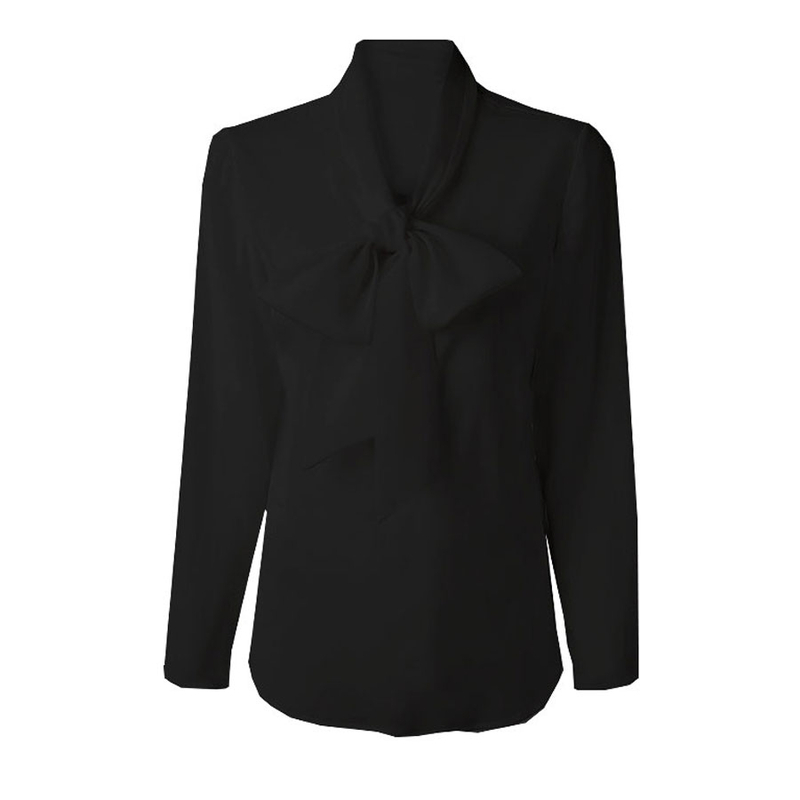 COMMENTS : Have now taken delivery of my Freda blouse! Absolutely love it and have received lots of compliments. A definite wardrobe staple - will now be purchasing the white!